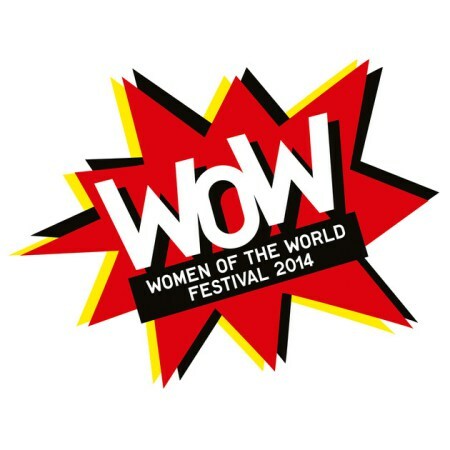 If you are going to the Women of the World Festival at the Southbank Centre. SE1, on Sunday 9 March, come along to the Women and Faith session at 1pm. Jude Kelly (Festival Director) says the WOW Festival “celebrates everything girls and women are doing to change the world for the better”. WOW has been liaising with the Women’s Interfaith Network to put together an excellent panel of speakers which includes Dina Brawer from the Jewish Orthodox Feminist Alliance, the Church of England’s Reverend Sally Hitchiner, Polly Harrar, founder of The Sharan Project, Hudda K and Sofia Niazi from OOMK, with Catriona Robertson, convener of LBFN, chairing the session. 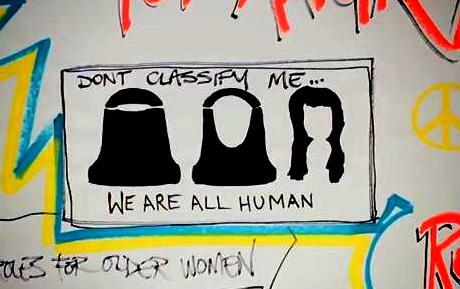 This entry was posted in Intersectionality, London and tagged women, women and faith, Women of the World Festival by Catriona Robertson. Bookmark the permalink.